Advanced CSS & Sass For Modern Applications - SmashingConf SF 2019, April 16—17. From building beautiful sites, to maintaining complex design systems across applications, CSS is the web-language of design. Like all web languages, Cascading Style Sheets have come a long way since their early inception – providing powerful and dynamic tools for cross-browser and cross-device interface design. 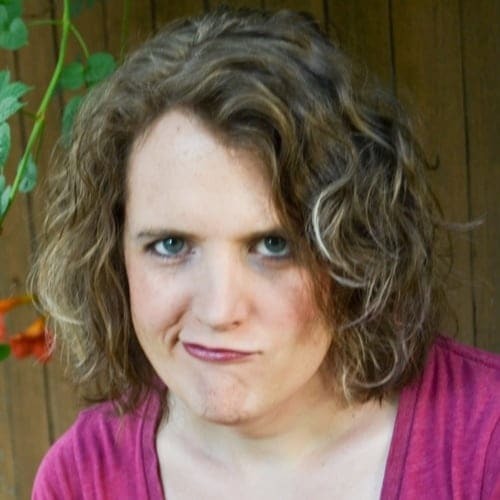 In this workshop, Miriam Suzanne will introduce a variety of new and advanced CSS techniques, along with practical use-cases, integrations, and pitfalls. You’ll learn how to manage CSS variables, grids, calculations, support queries, and more – but understanding the syntax is only a start. We’ll talk about building a robust code architecture with CSS-driven design systems, passng data between JS and CSS, and combining modern techniques to solve real, everyday interface problems. Bring your own laptop, your favorite text editor, and any practical CSS issues you’re facing. Miriam is a co-founder at OddBird, with 15 years experience as a project manager, user-experience designer, and front-end architect. She is the creator Susy and other popular toolkits, author of SitePoint’s Jump Start Sass, and staff-writer for CSS Tricks.